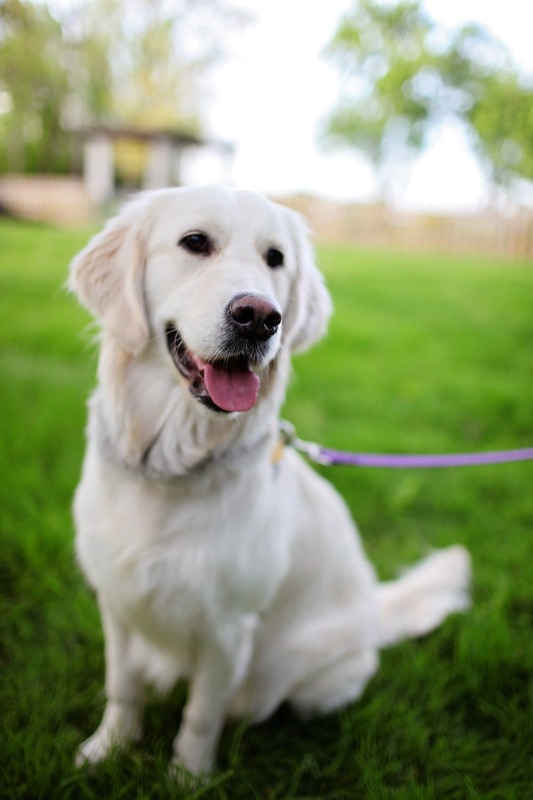 The Dog Squad Bay Area Dog Training offers professional puppy and dog training services that solves even the most difficult behavioral problems, including anxiety and aggression. We are proud to serve the East Bay area, including Oakland, San Leandro, Hayward, Berkeley, and Moraga. We are so confident in our ability to train your dog that we charge by the project instead of by the hour. We commit to helping your dog reach its training goals regardless of how long it takes and promise to offer life-long support. There Is No Dog We Can’t Help! At Dog Squad Dog Training, we work with all breeds, ages, temperaments, and behavioral issues. There is no problem too challenging for us to solve and no dog we’ll turn away. In fact, we regularly succeed with dogs that other trainers have failed to help or given up on. Our trainer, Jayne Franklin, was professionally certified and trained by Canine Trade Group, one of the most successful and rigorous dog training programs in the country, and is recommended by over 45 Bay Area veterinarians. We offer a customized, reward-based, in-home dog training program that is completely tailored to you and your dog. Your dog receives a complimentary initial in-home evaluation, an individualized training plan, and one-on-one training and attention until they’ve fully met their training goals. We also work closely with you, the owner, and teach you how to train and communicate with your dog so you know how to get the exact same results we get. We produce dogs that understand good obedience skills, have nice manners, and behave well even when in distracting environments. Let us show you how great your dog can be! Contact us at 510.646.9657 or via our contact form to schedule your no-obligation bay area dog training initial in-home evaluation. We look forward to working with you!